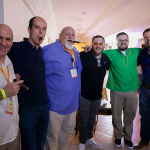 “Puro Sabor” is whithout a doubt the most important cigar event in Nicaragua. 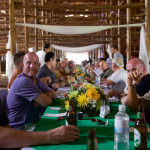 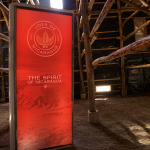 Learn what happened during this three-day experience. 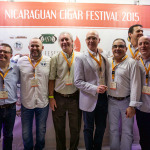 The 4th Nicaraguan Cigar Festival took place between the 14th and 17th of January 2015, with the presence of 230 enthusiasts and industry professionals. 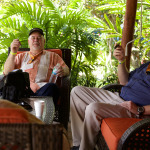 120 of these participants visited us from more than 20 countries; including Mexico, Spain, USA, Canada, Peru, Russia, Germany and Iran. 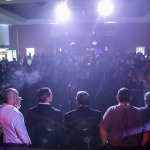 The party started in Managua, the capital city, with an event called “Puro Humo”, where assistants tasted the best locally produced cigars. 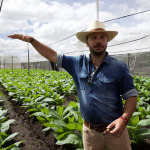 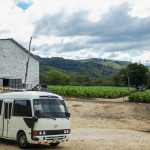 During the days following, participants traveled to Estelí to tour plantations, curing barns and the best factories, by the hand of experts and personalities, who explained the details and secrets of nicaraguan tobacco. 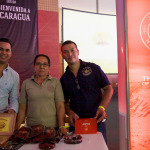 Puro Sabor is an anual festival organized by the Nicaraguan Tobacconist Association (better known as ANT for its acronym in spanish) formed by the 15 leading companies in tobacco production and cigar manufacturing in the country. 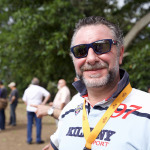 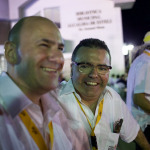 Juan I. Martínez, Executive President of Joya de Nicaragua, was also named Executive President of ANT for the 2015-2016 period. 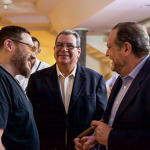 His labor leading the organization will consist in promoting the development of the tobbaco sector in Nicaragua, its companies, and the well-being of the population in the north of Nicaragua. 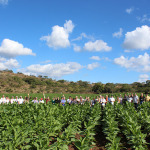 Likewise, ANT seeks to project the country’s image as one of the principal tobacco and cigar producers in the world. 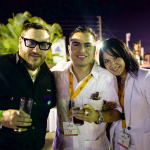 The event was attended by great personalities. 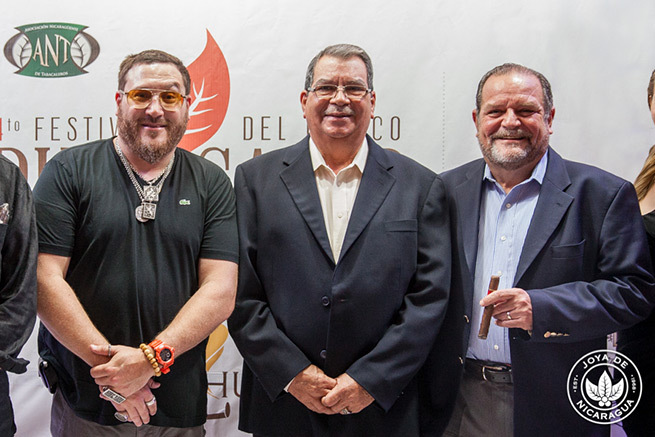 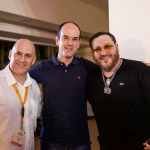 On the photo above: Jonathan Drew (Founder of Drew Estate), Omar Halleslevens (Vice-president of Nicaragua and Retired General) and Dr. Alejandro Martínez Cuenca (CEO & Chairman of Joya de Nicaragua). 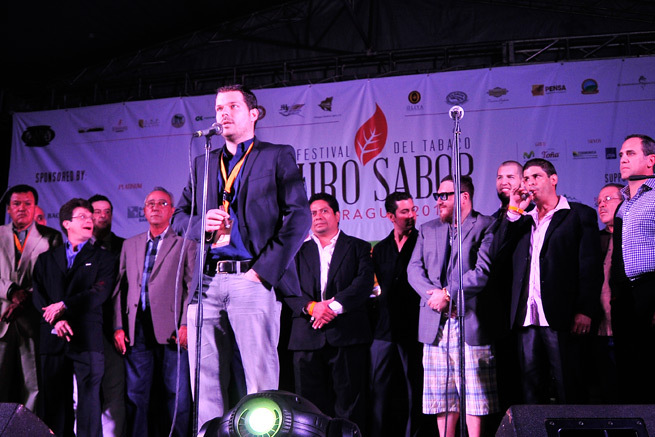 We thank everyone who was able to join us, and we already invite everyone to save the dates on January 2016, to be a part of the upcoming Puro Sabor!